While you’re shopping at Walmart this month, be sure to stop by their food section. 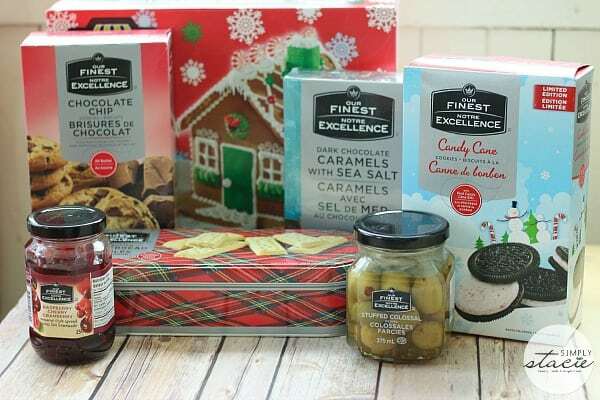 Did you know that Walmart has holiday treats and eats perfect for family get-togethers? I like to have food on hand in case guests stop in for a visit and after trying a few of Walmart’s Our Finest selections, I know what I need to buy more of. We ate most of what I was sent to try for a review already! Here’s just a few of what you can find under the Our Finest brand at Walmart. As you can see, there’s cookies, chocolates, jam, olives and even a Gingerbread House! 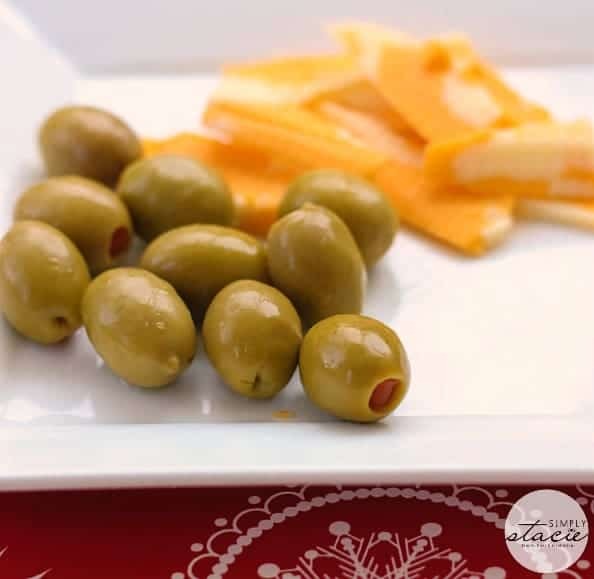 The Our Finest Stuffed Colossal Olives are bursting with flavour and the perfect addition to your meat and cheese tray. Warning though…they are addicting. I was eating the right out of the jar. I noticed they also had garlic stuffed olives. My mouth is watering just thinking about them. When I think of a Christmas cookie, I first think of a Shortbread Cookie. The Our Finest All Butter Shortbread cookies comes in a decorative tin with melt-in-your-mouth delicious cookies inside. These ones did not last long at all! They also have Chocolate Chip Cookies made with sweet and creamy milk chocolate chips and Candy Cane Cookies with smooth minty filling and crunchy chocolate exterior. For your breakfasts, spread some Our Finest Raspberry Cherry Cranberry jam on your toast or croissant. It has Canadian cranberries, cherries and raspberries. It’s sweet and a little tart. I want to use it in an appetizer recipe I’m making with brie cheese. A simple gift idea is a box of Our Finest Dark Chocolate Caramels With Sea Salt. Outside is rich, dark chocolate with a sprinkling of sea salt. Inside is a creamy and sweet caramel filling. I have a few chocolate lovers on my list that will be getting a box. Last but not least, there’s the Our Finest Gingerbread House. I haven’t had a chance to make it yet and am saving that little project to do closer to Christmas. I wonder how long it lasts before John eats it though….I guess we’ll see! 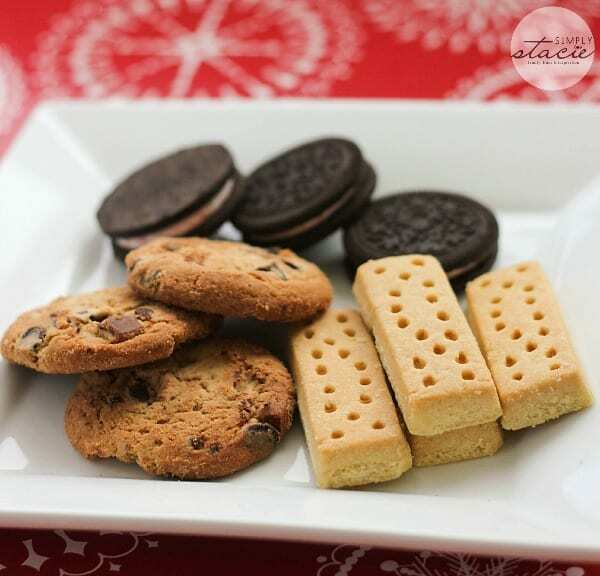 What holiday treats do you like to have on hand for guests? I just tried the candy cane cookies..sooo good! 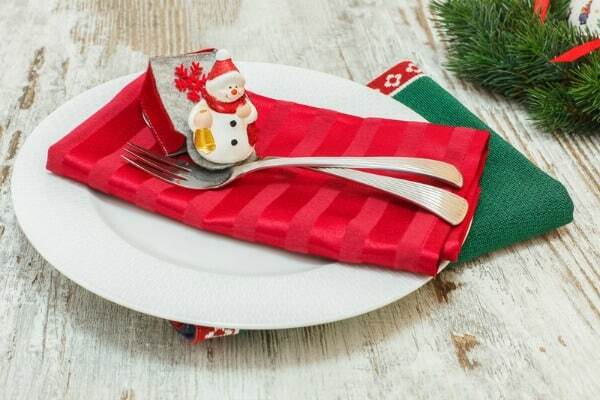 It is very nice and great for Christmas!! I never knew of or seen any of this at my walmart. Maybe it is because I live in a rural area. These look good. I didn’t know Walmart carried these products. Wow I haven’t been to Walmart in a while, since the roads have been bad for driving. I am hoping to get there soon, as I would love to try some of their Holiday treats!! Sounds like they have a good selection of everything. I know they have meat and cheese logs, a variety of cookies, and other treats. The chocolate caramels sound very decadent and delicious. I was just at Walmart today and bought Gingerbread M&M’s…can’t wait to try. We have a Walmart in our neighborhood and I plan to checkout Our Finest products! Great selection of treats. Walmart is getting more hip! I have never seen any of these at Walmart, will have to keep an eye out next time I am there shopping. These look really good, I will have to stop by WalMart this weekend and see what they have. Thanks for the info. I’m going to have to check out my local Walmart, because I’ve never seen anything like these before. I definitely think they are worth a try, as companies are doing a much better job on the quality of their in-house brands. I’ll definitely hit all that you have listed, it’s all stuff I love to eat!